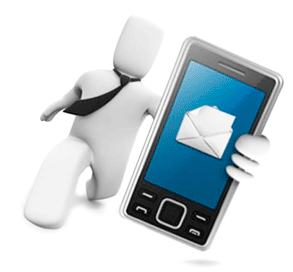 We provide bulk sms with API, Sender ID's & delivery reports which gets updated almost instantly. Some of the common interfaces provided by NACETS, a Bulk SMS Service Provider to users are the Web Interface, Excel plugin to send SMS from Excel Sheet, & API to integrate seamlessly with your software. Protocols such as SMPP, HTTP, XML are supported by us with each having its own distinct advantages.